Recent findings in mice suggest that blocking the production of small molecules produced in the body, known as epoxyeicosatrienoic acids (EETs), may represent a novel strategy for treating cancer by eliminating the blood vessels that feed cancer tumors. This research is the first to show that EETs work in concert with vascular endothelial growth factor (VEGF), a protein known to induce blood vessel growth. 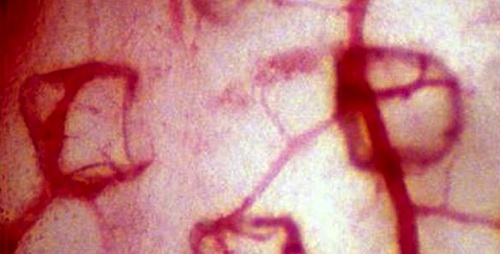 Together, EETs and VEGF promote metastasis, or the spread of cancer, by encouraging the growth of blood vessels that supply nutrients to cancer cells. A number of studies have asserted that moderate drinking has a positive benefit on cardiovascular health. Now, scientists at the University of Rochester Medical Center have discovered how alcohol consumption can help to prevent heart disease. 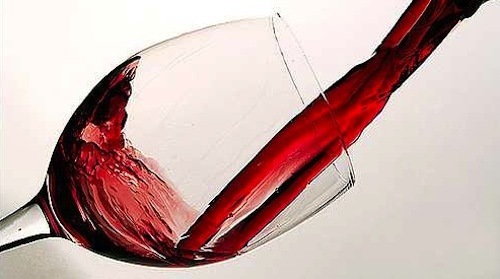 The research, published in the journal Arteriosclerosis, Thrombosis and Vascular Biology, studied the effects of moderate amounts of alcohol in human coronary artery smooth muscle cells and in the carotid arteries of mice . In both cases, regular, limited amounts of alcohol inhibited a protein called Notch 1 and prevented the buildup of smooth muscle cells in blood vessels that leads to the narrowing of the arteries and can put you at risk for a heart attack or stroke.